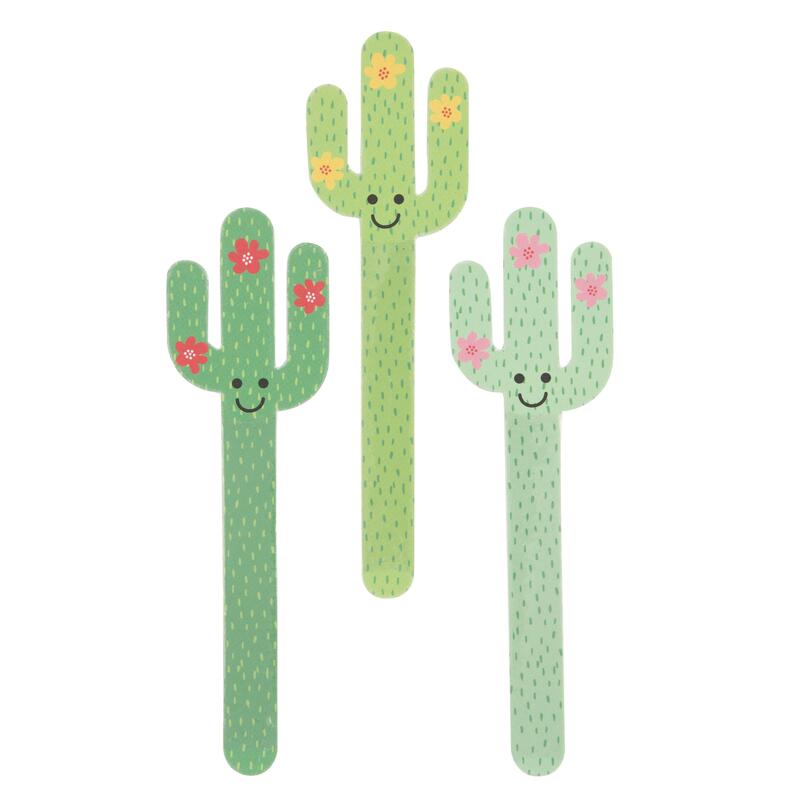 We love a cactus (and all plants, actually), you already know that about us. We also quite enjoy amusing cactus shaped objects, and these cactus nail files are particularly good. 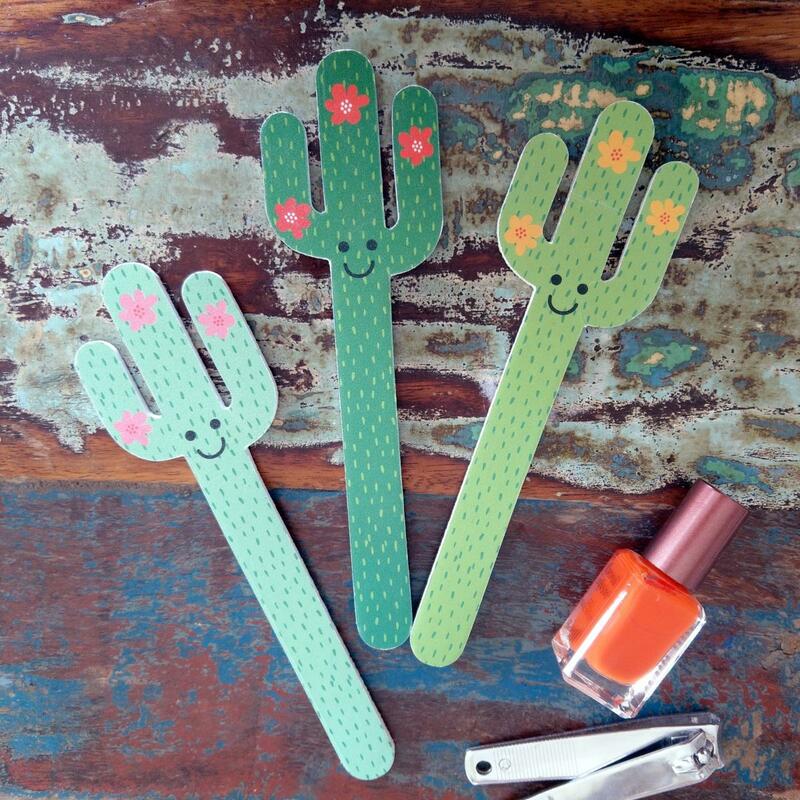 The cactus nail files come in three shades of green with assorted coloured flowers (you'll get one at random unless you order all three, then you'll get one of each), with cheery little smiling faces. They're pretty big, at 18cm tall, aand the shape is just perfect for a really good manicure. Filing your nails has never been so fun!